We have very Unique option for Day Hire Service for 4, 8 and 12 hours Option for any kind of Vehicle and our driver will help you to Enjoy your day with Day hire Option. If you are planning for a day hire trip for any corporate meeting, sightseeing trip within London or outside London for any event you can book our day hire service and our driver will guide you and will stay with you until you wish. You can choose 4, 8, or 12 hours option and you can choose any vehicle as per your need. You can extend the hours also.Going on different places might be need and sometimes the plan for someone. All don’t have their own vehicle but feeling like they are having their own vehicle is our responsibility. We are one of the service providers that provide you best day hire services for cabs and let you go anywhere you want to go. We are providing you these cabs for industries, individuals and even professionals. The most important thing in such things is the security from the driver. Drivers are always a better people who could let you make your lives better and easier so you could do whatever you want to do at the same time. Day hire doesn’t mean only to hire such taxies to hire at the day but you can also hire this at night or anytime you want but we are always there for your service. 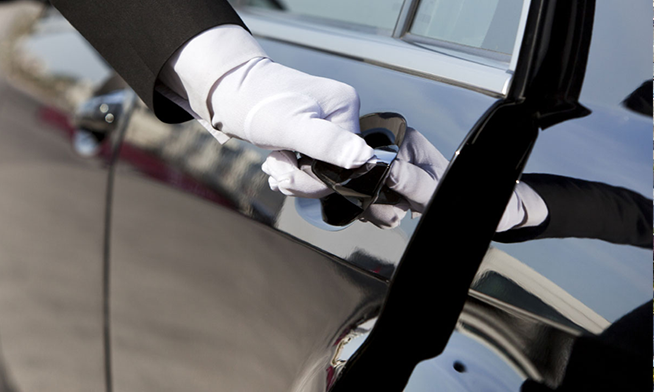 If you are having still a question about why to hire us for these day hire services, we are letting you know some of the benefits that you would have if you are having our services rather than choosing those normal minicabs. · You would have to wait for the cab on the side of the street if you are going to with the normal minicab services. · This will take unwanted charges and amount of money that you are paying to these minicabs. · Normal cabs are not available for all the places and even if you go to that place by a minicab, it could be pretty different to find a new cab from that place. You can even take these cabs for feeling a personalized feeling and with our friendly and certified drivers, you would really feel security while sitting in such minicabs.If you want to hire a minicab for to and from Portsmouth International Port , Harwich international Port , Southampton Cruise Port ,Dover Cruise Port and Tilbury Cruise Port . you are welcome here.